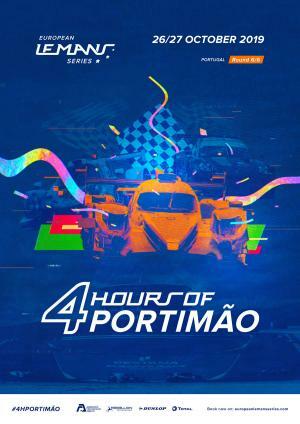 In 2017 the ELMS season finale moved from the Portuguese circuit at Estoril to the south of the country to the Autódromo Internacional do Algarve. The Autódromo Internacional do Algarve is a 4.692 km (2.915 mi) race circuit located in Portimão, in the south of Portugal. Construction was completed in just seven months in October 2008, with the circuit hosting its first event a month later. In August 2009 the Le Mans Series visited the new track, the teams and drivers competing in the 1000km do Algarve. In 2018 four of the six ELMS titles were decided in a dramatic four-hour race to conclude an exciting season of endurance racing. Race 27/10/2019 13:00 Duration : 240 min.